Jake WynnBecause historical accuracy is such a hallmark of the Mercy Street creative process, the Mercy Street team worked closely with the team at the National Civil War Medicine Museum on a variety of the show’s medical aspects. The show's producers were fortunate to have representatives from the museum on set during filming, including its former Executive Director George Wunderlich, a nationally-recognized expert in the field. 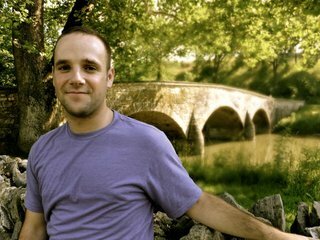 Here, the museum’s Educational Programming Coordinator, Jake Wynn, talks about the Civil War’s role in the advent of modern medicine. What were some of the major medical advances that came out of the Civil War? The Civil War took place at a transitional moment in human history. The Industrial Revolution was just underway. Engineering, science and a whole host of other fields were just beginning to enter into their modern forms. Medicine was one of those rapidly evolving fields in the time period in which the Civil War took place. 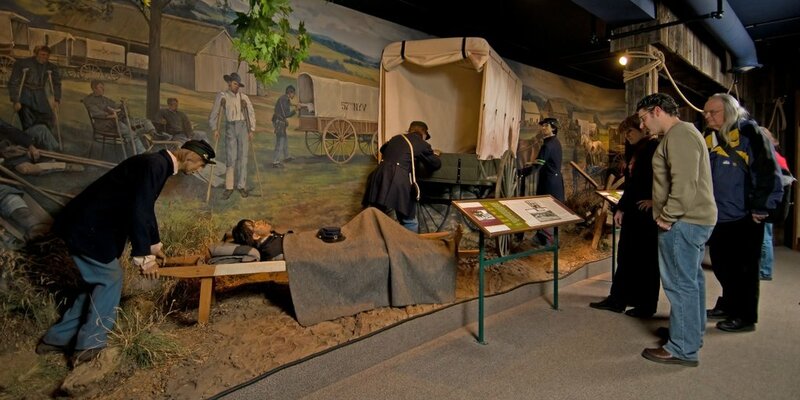 The lessons learned on the battlefields of the American Civil War were taken back into civilian life and pushed medicine forward in a tangible way. What I often tell people is that prior to the Civil War, there was no such thing as a Neurologist, but after the war you doctors began defining themselves that way. 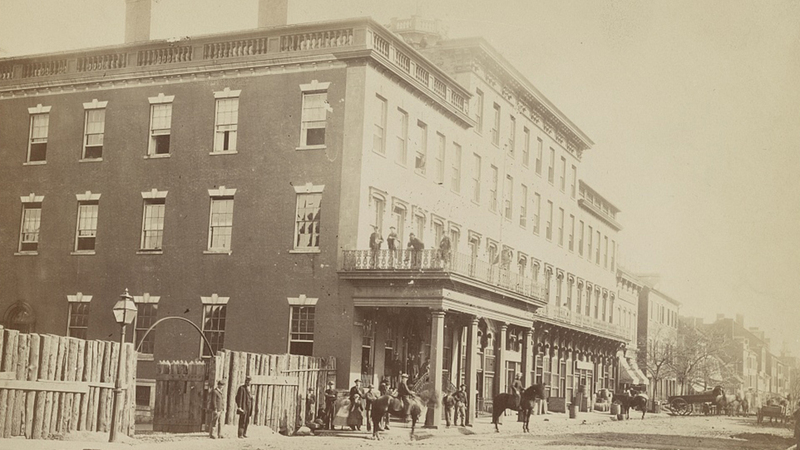 Partly because of the work they were doing in the Civil War, most notably in Philadelphia, an entire U.S. Army hospital became dedicated to studying and caring for neurological conditions and injuries called Turner’s Lane. In fact, the war brought a great increase in the specialization of medicine. We take it for granted now that every doctor is some kind of “-ist,” but that really was not the case during the Civil War period. Another specialty that came about during the war is plastic surgery. Look at facial reconstructive surgeries. People would have disfiguring facial injuries of one kind or another, and we see early practitioners basically rebuilt those faces. Dental surgery also came about with the rebuilding of jaws by both Union and Confederate surgeons. 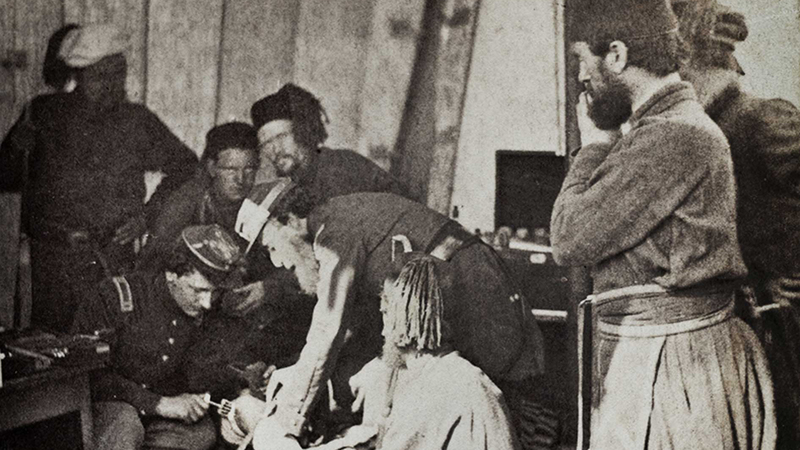 What changes did the Civil War bring to the medical systems in place at the time? We developed an entire medical system during the Civil War. We entered the war entirely unprepared in every way, including medically. Nobody expected the kinds of horrific injuries that occurred. Nobody had a system for evacuating the wounded from the battlefield, for treating the injured in field hospitals or for care after they were brought back to cities. So the creation of a staged evacuation system came from people like Dr. Jonathan Letterman. A system was created where casualties were taken from the battlefield to first responders. Then a professionalized ambulance corps brought them to field hospitals where quick, efficient, quality care could be provided. Long term general hospitals were established, some in purpose-built buildings and others in extemporized buildings like Mansion House. 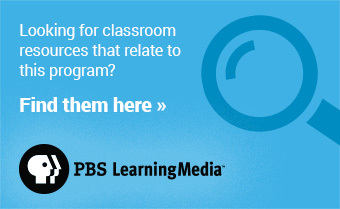 How did the Civil War impact the profession of nursing? One thing you have to understand is that during the Civil War, 80 percent of nurses were men. Most nurses were convalescing soldiers who were recovered enough to perform those kinds of duties. 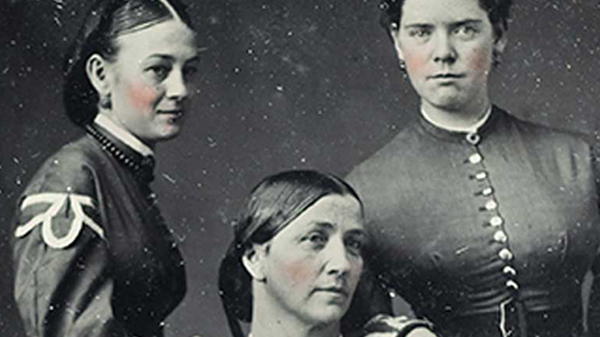 Before the Civil War, women were not generally seen as nurses, which is strange to think about now because of how stereotypically we look at it today. But then it was not seen as an appropriate activity to be scrubbing down men, changing their bedpans and exposing them in such unflattering ways. We also see nuns, as we do in Mercy Street, paving the way here, because they have a tradition of ministering to the infirm and the downtrodden, including in times of warfare. In some ways that helps with the acceptance of women as nurses.